Hello lovely readers, hope you are having a fantastic day. 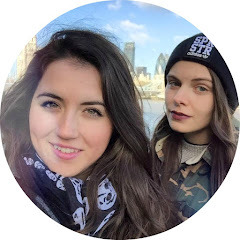 Today I thought I would blog about my new handbag and wanted to make it more interesting than just this is my new bag post, so I thought I would do a what's in my bag? and because I love reading these types of posts and watching YouTube videos. I wanted to tell you about my experience of getting this bag. This was my amazing birthday present from my beautiful parents. 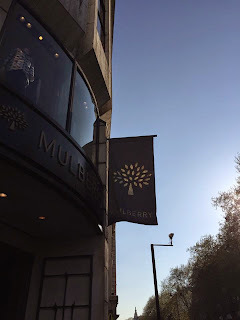 On the day of my birthday my lovely mummy bear organised for us to go to the Mulberry store in Knightsbridge to buy the bag. 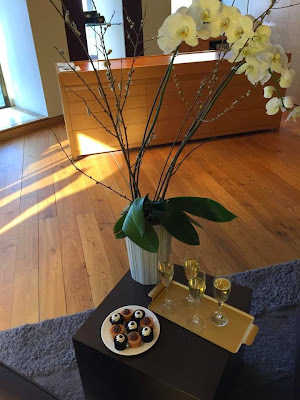 I was wowed by the incredible customer service experience that I received. On arrival we were taken upstairs by the lovely Jehan. She let us take a seat and brought over the Mole Grey Bayswater which I have wanted for a very long time. As I was at admiring my soon to be new bag, Jehan brought out a tray of champagne and another lovely assistant brought out some cupcakes. It was such a perfect touch to make my 21st birthday treat super special. 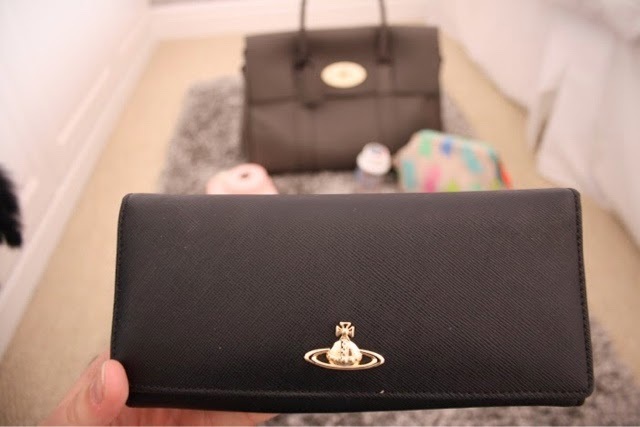 The top image is the from their new Delphie range and it is the same bag! Which is amazing, the bag is reversible and I think that it is a great idea. 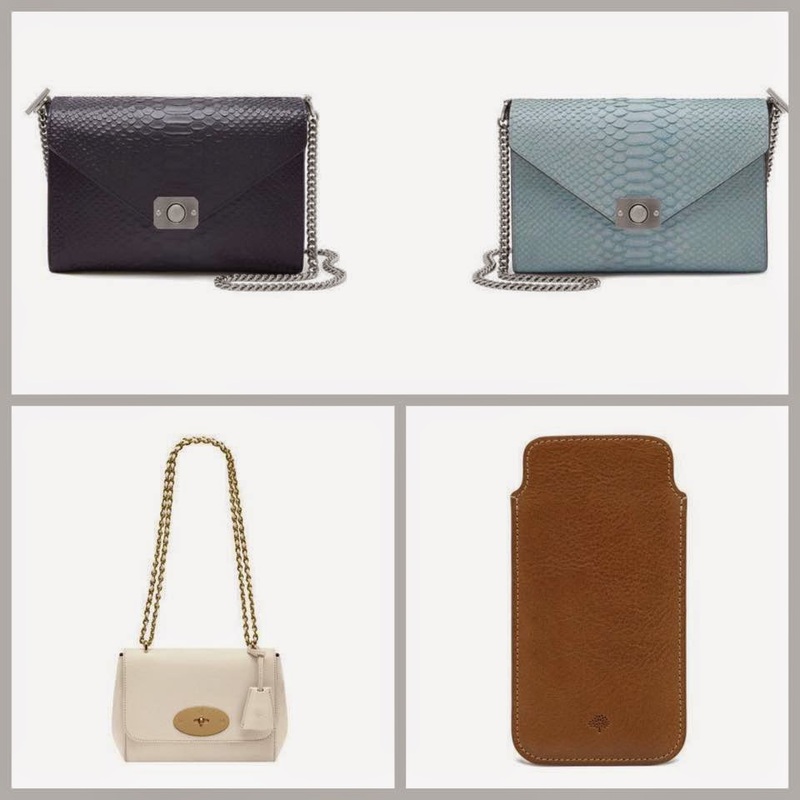 The bag on the left is the Lily bag which is so cute and would be a perfect bag to carry around when you don't want to take your Bayswater out. Finally the beautiful tanned iPhone 6 phone case. I really want to buy this in the near future to keep my phone safe. 1. 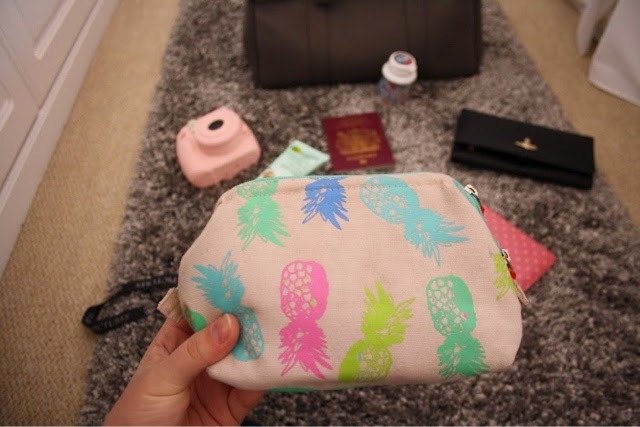 Pineapple Make Up Bag - Dejon brought this for me for my birthday after seeing it on my blog post '21st Birthday Wishlist' which you can check out here. I love this make up bag as it has so much space and when you open it up it straightens out (so bad at explaining this) but it allows you not to rummage around. 2. 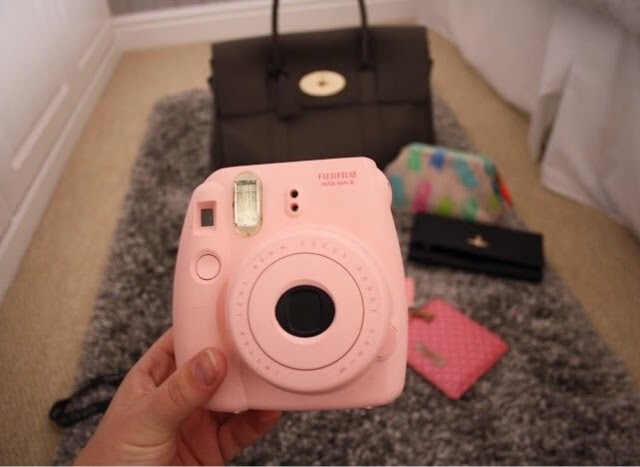 FujiFilm Instax Mini 8 - I have had this cute pink polaroid camera for a while now but I always forget I own it. Now I have a larger bag I decide to carry it with me so whenever I fancy snapping a polaroid I have it on me. 3. My Passport - I always carry this around with me. I love the idea of being able to be spontaneous, so carrying my passport around leaves the option to jet off randomly if I should so choose to. 4. Extra White Chewing Gum - I always carry this around in my bag and I buy the sharing pack so I can offer round my chewing gum to friends! 9. Note To Self - this gorgeous Ted Baker mini notebook is perfect to keep in my bag, it comes with a pen and it is a perfect size for any handbag. I like to carry it round to write down any new blog post ideas. 10. Garnier Hand Cream - recently my hands have been pretty dry so wanted to buy something to restore them. 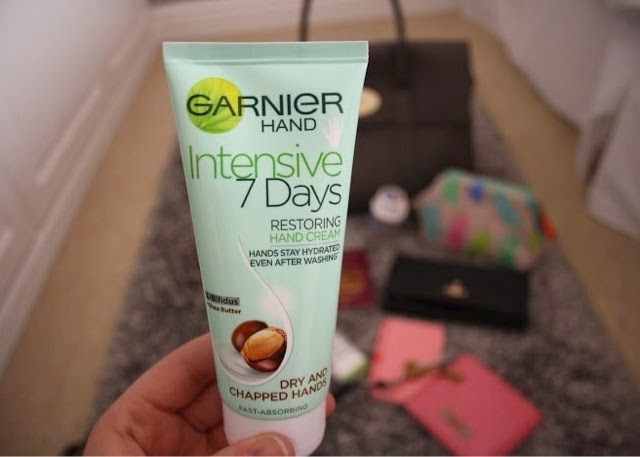 I chose this lovely moisturising hand cream by Garnier. It is with Shea Butter which adds a nice but not too overpowering scent. I really cannot thank Jehan from the Brompton Road store in Knightsbridge and to Mulberry for creating such a beautiful bag but most of all I can't thank my parents enough for the incredible birthday treat. I feel so super lucky. 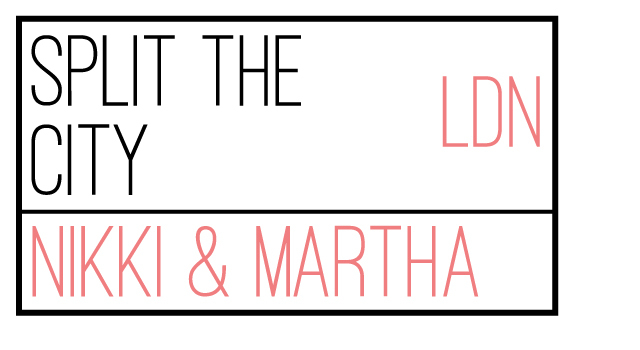 I hope you enjoyed this 'What's in my bag?' post. Whats your favourite Mulberry bag? Do you have a Mulberry wishlist?